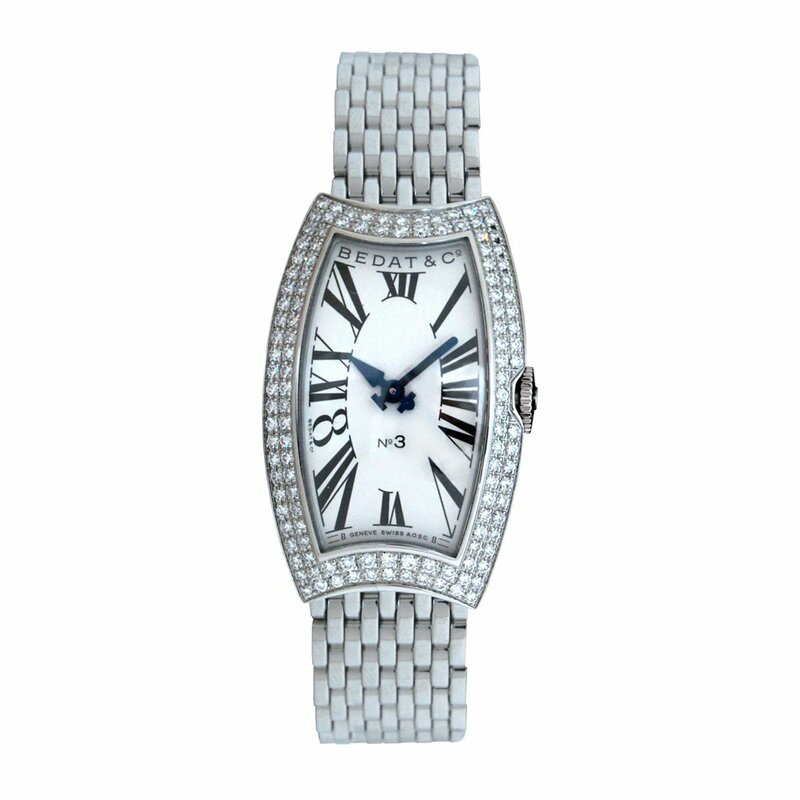 The sparkling Bedat & Co. Women’s No.3 Diamond Bracelet Watch adds a refined finish to elegant evening ensembles. Featuring a stainless-steel bezel and case band set with 218 diamonds, tonneau shaped case, and bracelet band with butterfly clasp, this luxury get dressed watch is an ideal choice for classy women. A scratch-resistant sapphire window protects its silver-tone dial, at the same time as black Roman numerals, blued steel hands, and date window at six o’clock be offering style and functionality. 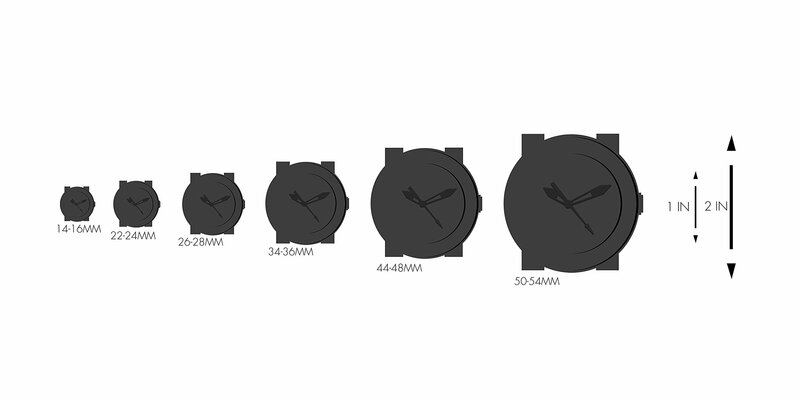 This timepiece utilizes analog quartz movement and is Waterproof to 165 feet.